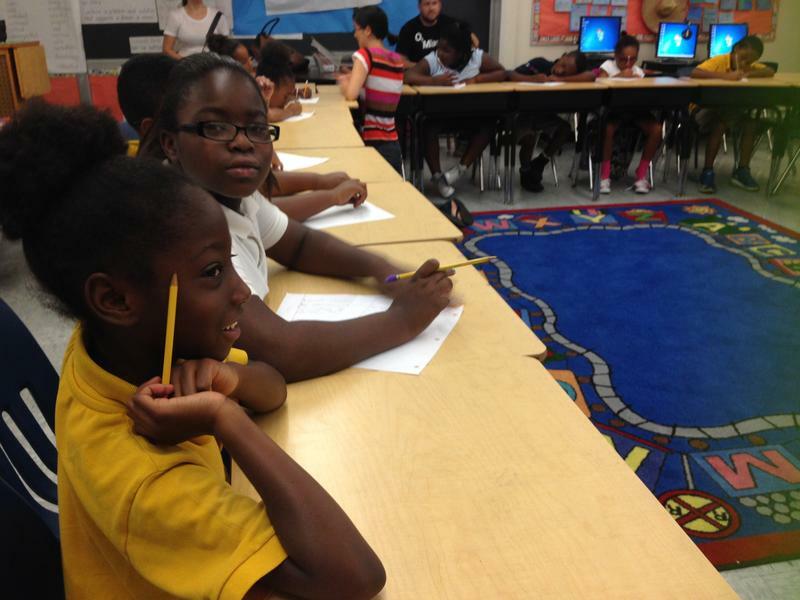 That’s our ZipOde, a poetic ode to our zip code here at the studios in Miami: 33132. Your zip determines the number of words in each line of the poem. So, for us, that’s three words, then three words, one word, three and two. With our partner O, Miami poetry festival, we asked you to memorialize your own federally appointed numerical designation by writing ZipOdes. More than 1,100 poems came in and they were a lot of fun to read. 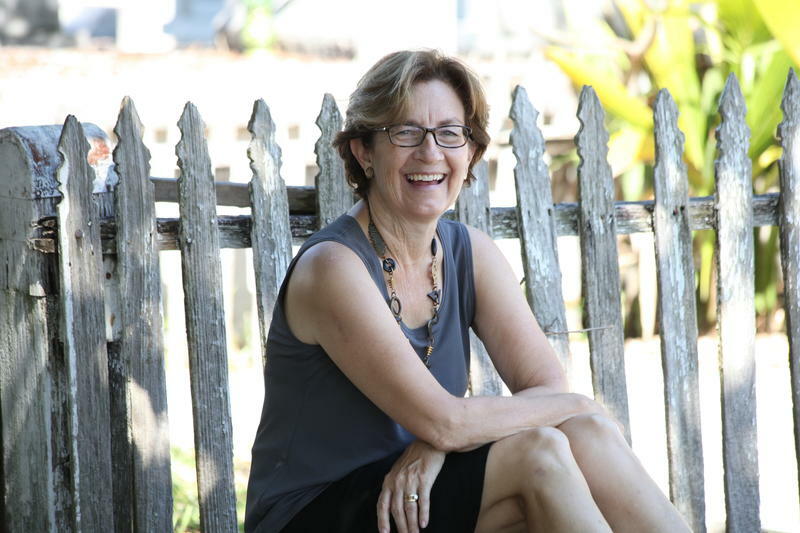 Click below to hear a few contributors read their poems at an event hosted by the Kampong in Coconut Grove. Click here to listen to these two selections of ZipOdes. but that’s alright, because we’re OK here. You can still tweet us your own Zip Ode using the hashtag #ZipOdes. 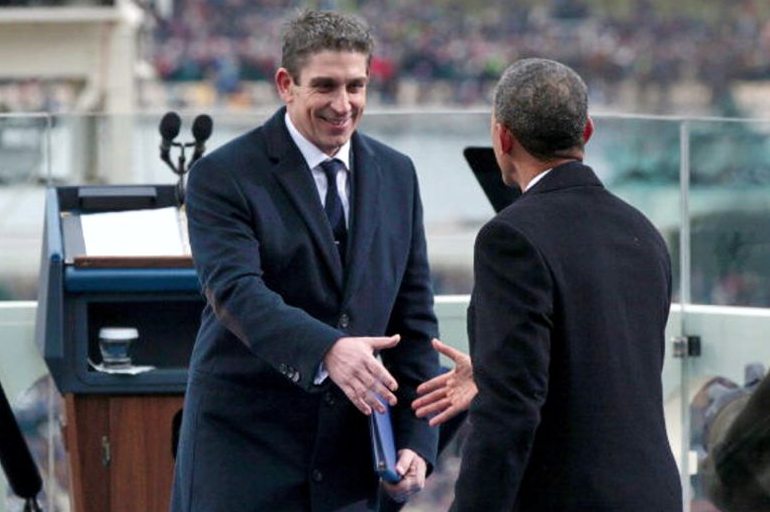 When Richard Blanco got the call that he'd been chosen to write a poem for President Obama's second inauguration, at first he thought it was a prank. He still has no idea how he ended up on the President's radar. "I would dream actually that the President has actually read my work and was so moved by it," says Blanco, laughing, "that he said, 'I want this guy to read a poem at the inaugural.'"